Dhian's coach Inder Rai wanted to recognize Dhian for his work ethic and dedication to improvement and willingness to contribute to his team in whatever way he is asked. 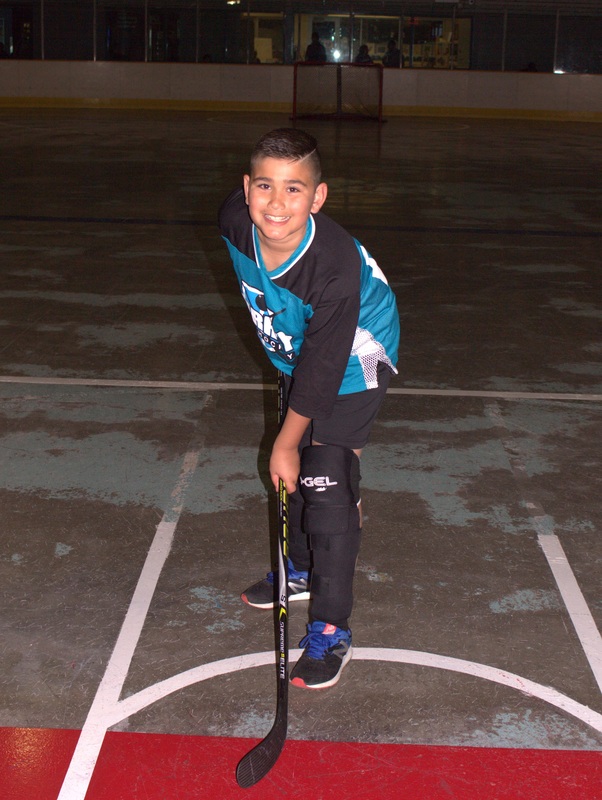 Dhian got his 2019 season off to a roaring (or should we say "screeching") start, scoring a hat trick which included the game winning goal with just 10 seconds left in the game! Congratulations Dhian.....SMBHA hopes the rest of your season is as successful!